Life cycle assessment concepts and methods are being applied to evaluate integratedmunicipal solidwastemanagement strategies in India. The aimof this article is to develop the integrated and dynamic relationship between DPSIR and LCAmodel. The DPSIRmodel is evaluate the driving forces of municipal solid waste generation, pressure on flora-fauna, state and impact on environment and responses of government and non-government sector which helps to make new strategies of integrated municipal solid waste management of India. The Life Cycle Assessment (LCA) model included with waste collection, transfer stations, recovery, composting, combustion and landfill. Additional unit processes included are electrical energy production, transportation and recycling. This article also includes the applications of such model for municipal solid management system in developing countries. DPSIR framework is integrated with LCAmodel, can be used as a best tool for assessing the environmental impact of municipal solid waste generation. The conceptual model helps to develop better and effective strategy of municipal solid waste in developing countries. 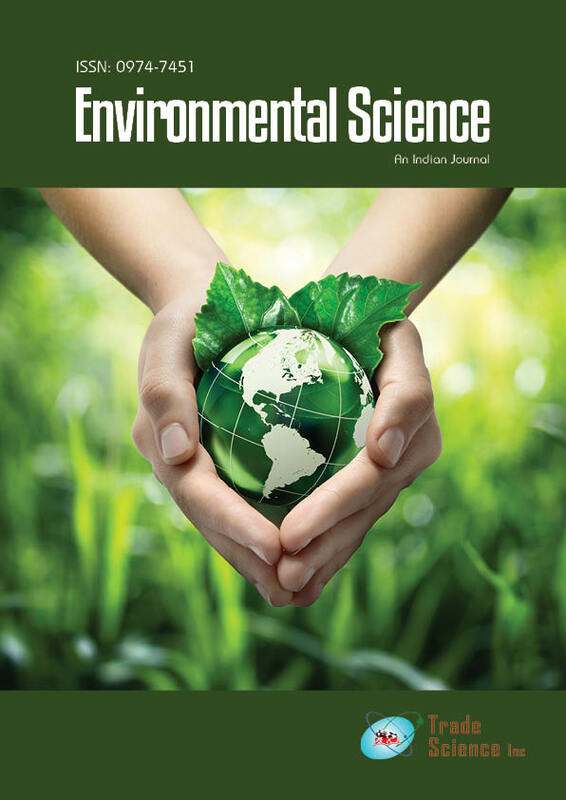 It is a userfriendly model for the assessment of resource consumption and potential impacts for waste management systems in a life cycle perspective.